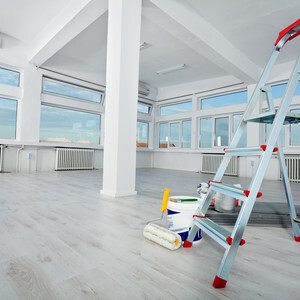 ServiceMaster Clean of Swift Current has been providing commercial cleaning and janitorial services to businesses in the area for over 18 years. As an industry leader in commercial cleaning, we offer a full range of cleaning solutions that include janitorial services, carpet cleaning and maintenance programs, upholstery cleaning and hard floor cleaning. We keep our customer’s offices and commercial facilities looking their best every day. We serve a number of different industries in the Swift Current area and offer a great depth of commercial cleaning experience. Our highly trained technicians are fully versed in compliance and security-related issues. At ServiceMaster Clean of Swift Current, we take great pride in the quality of service we provide to our commercial customers. Our proprietary products, equipment and procedures help make our cleaning services outstanding in the industry.